Here’s a trend you may not have heard about: when springtime rolls around, some people gather their winter clothes and linens, take them to the dry cleaner’s for cleaning, and then store them there until the next year! 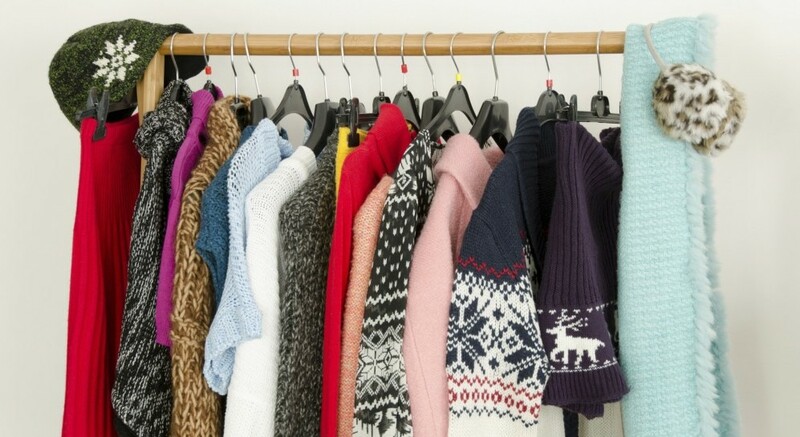 Coats, heavy blankets, scarves, hats and sweaters might all need a good cleaning after a season’s worth of wear, but the dry cleaning process can be costly – not to mention laden with chemicals. We think there’s a more effective, safer and cheaper way to get your winter gear ready for hibernation…use a Laundry Pro! While some articles of clothing will have strict cleaning instructions (and, in fact, might be dry clean only…wool comes to mind! ), many have the option to be washed in your washing machine. When you wash your clothes with Laundry Pro, you don’t have to worry about colors fading or lingering odor. (Stand around that wood burning fire a little too long in your favorite coat, did you?) And with Laundry Pro, you won’t get residue or build-up from detergents or fabric softener. In fact, you won’t even need hot water to get your winter wardrobe clean and fresh: Laundry Pro is specially designed to work with cold water. Added tip: Out of room to store out-of-season clothing? After washing clothes with Laundry Pro and drying them thoroughly, carefully pack them away in empty suitcases. For an added touch, you might add a small sachet of dried lavender prior to storage.